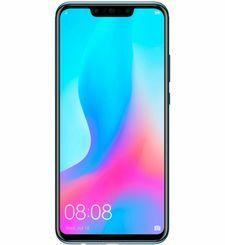 Our First Smartphone with Punch Display We revolutionized the new design of the HUAWEI nova 4 to hide the front camera beneath the display. 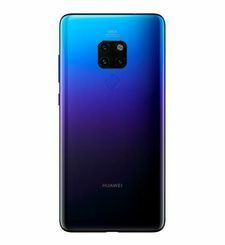 Now with the 86.3% screen-to-body ratio, you will have a more immersive viewing experience on the 6.4" FullView* Display. And you can capture your best selfies with new angles. *The display has rounded corners and the stated display size is diagonally measured as a standard rectangular shape. Actual viewable area is less. 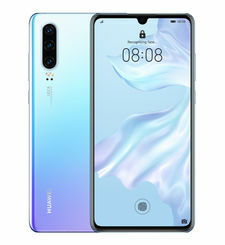 Beauty Floating on the Glass The HUAWEI nova 4 is mesmerizing to look at with its gorgeous gradient colour that’s sure to catch the eye of your audience. The 3D curved glass design is comfortable to hold and makes it easy for you to use with one hand. 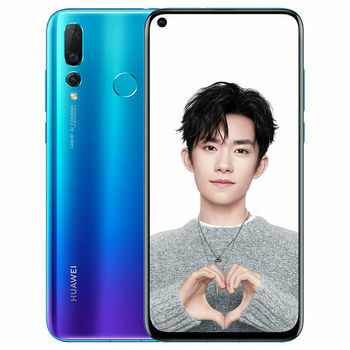 AI Super Selfie Your selfies are going to be on point with the 25 MP front camera* on the HUAWEI nova 4. When you are taking photos, the AI camera can recognise 8 different scenes** and optimises in real-time to enhance your images to be professional looking for every scenario. 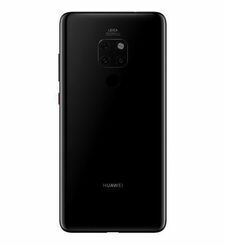 20 MP Triple Camera The HUAWEI nova 4's triple rear cameras with a 20 MP main lens, lets you capture clearer and more detailed photos. Simply hold the phone for a few seconds and you can get bright photographs even in low-light with handheld Super Night Mode. Capture More with the Ultra Wide-Angle Lens The 16 MP ultra wide-angle lens offers a 117°* view that allows you to get the full scene into the frame. When you take landscape or large group photos, the HUAWEI nova 4 makes it easier to capture everything in one picture. *The sensor specification supports 117° ultra-wide angle, the actual field of view will be smaller after distortion correction. 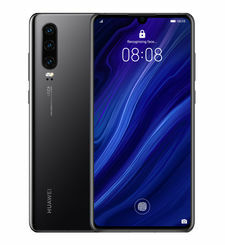 AI Video Expert, Record the Best of Your Life HUAWEI nova 4 uses AI to recognise faces and creates separate clips for each person that can be quickly shared with your friends on your favourite social media platforms. Record all your videos with EIS stabilisation to capture all your great moments. 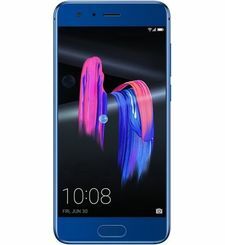 Spotlight reel Flagship Performance The HUAWEI nova 4 is a flagship level phone harnessing the intelligent performance and AI capabilities of the Kirin 970 chipset. This phone packs an impressive 8 GB RAM and 128 GB ROM* to quickly meet all your multi-tasking needs. Check your emails, run multiple apps and play your favourite games all while completing everyday tasks, effortlessly. *Due to limitations in CPU processing power, memory used by the operating system and pre-installed applications, the actual space available to users may be less than the stated memory capacity. 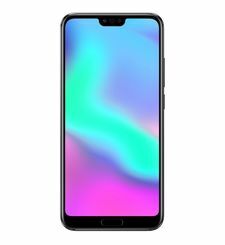 A New Level of Gaming Experience Powered by GPU Turbo technology, the HUAWEI nova 4 improves game fluency and increases a better response to your touch. Your games will run incredibly smooth and you won’t miss out on intense fighting scenes or that unbeatable level in your favourite game. Video Ringtone for Incoming Calls Are you bored with the old traditional incoming call notifications? Now with the HUAWEI nova 4, you can set up your favourite video as the default ringtone for your contacts. Enjoy a new form of entertainment and have more fun with your incoming calls. 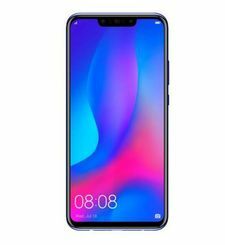 The Latest EMUI 9.0 A complete redesign with simplicity and easy operation in mind. This update increases performance speed, application start up time and better overall system fluency. Familiar Apps are updated to be used with one hand operation while new features have been added to HiVision and HiTouch. Your mobile life is easier with EMUI 9.0.